We provide coaching excellence in Physical Education to schools and the community, to create an environment where children can live a healthy and active lifestyle. We are a leading physical activity and training provider, working with schools, local authorities, community groups, businesses and individuals across the region. 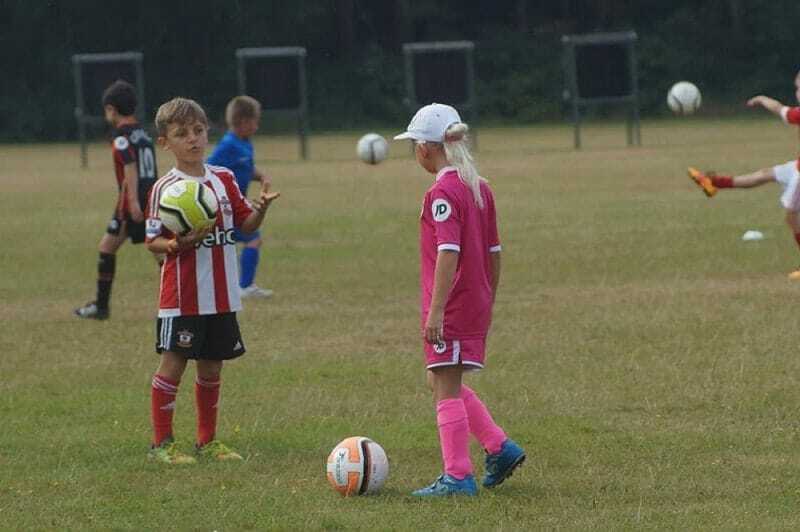 We are based in Bournemouth, with a growing network of experienced physical education specialists located across the region. All of our sports coaches hold enhanced DBS certificates prior to commencing work with us. With a growing team of coaches that are qualified across a range of sports, accredited by national governing boards. Each and every one of our sports coaches is qualified, experienced and passionate about sport. This puts them in the best position to engage, enthuse and inspire pupils to nurture a lifetime love for sport and a healthy life. We deliver high quality Physical Education and sport that upskills children to become physically literate and to achieve sustainability and continuous improvement in the quality of PE and sport in primary schools so children of all abilities can live a healthy and active lifestyle. 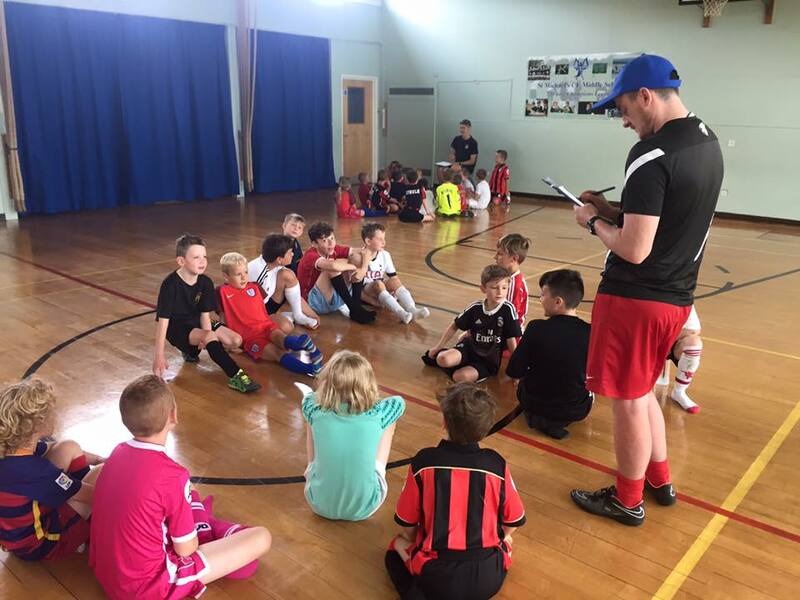 We deliver PE lessons, CPD and PPA, as well as extra-curricular after school clubs, lunchtime clubs, pre-school, nursery and one to one sessions. Our PE Teacher Support Mentoring Programme is focused on achieving self-sustaining improvement in the quality of Physical Education in primary schools. Working with local schools, families and local authorities to create an environment where children can live a healthy and active lifestyle. 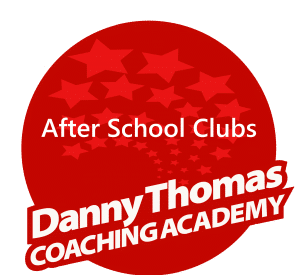 The Danny Thomas Coaching Academy are now delivering our Teacher Support Mentoring Programme and Sports to over a thousand children every week.